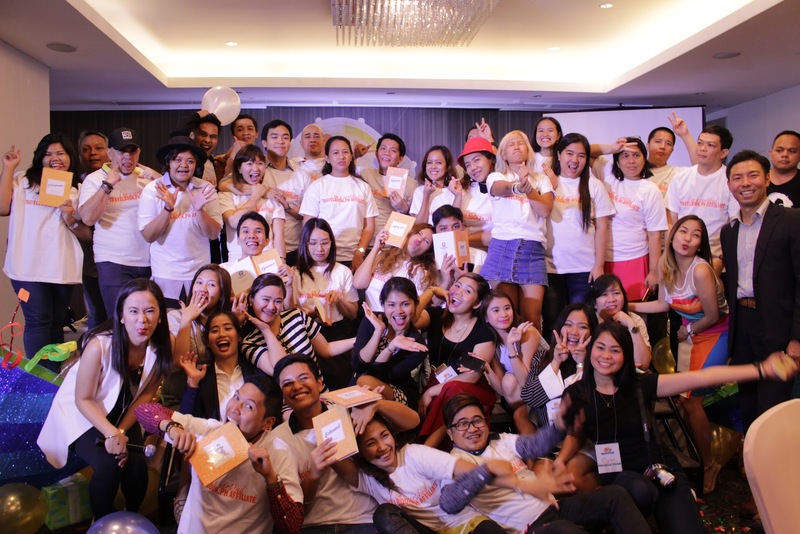 TravelBook.ph also prepared an audio-visual presentation of their first blogger getaway, where 15 lucky bloggers won an all-expenses-paid trip to the lovely island of Caramoan in Camarines Sur. 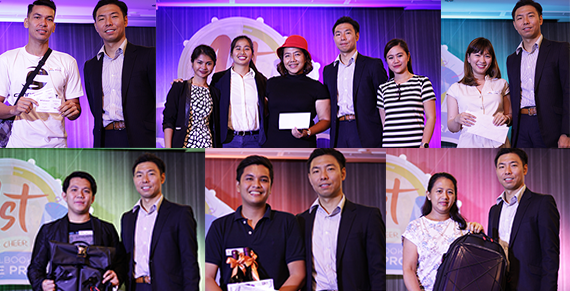 Two of the bloggers who attended the Caramoan getaway, Me-An Clemente of Yogo and Cream and event host Allan Bobis of The Filipino Rambler, received tokens of appreciation from TravelBook.ph and gift certificates from Trampoline Park. Make your travels easy and convenient with Travelbook.ph! Heading out to Cebu? Find the best hotel deals here! 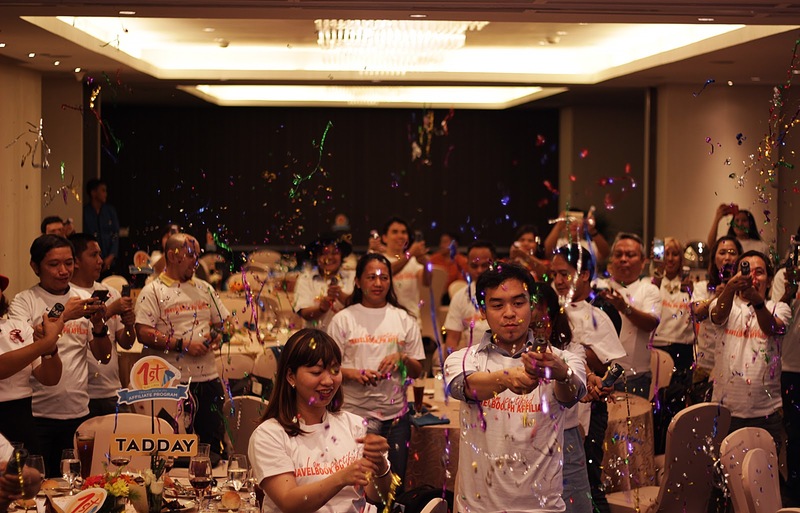 How about some staycation in Manila, click here! My affiliate link is here. If you want to be part of TravelBook.ph’s growing community of bloggers and page owners, register as an Affiliate at affiliate.travelbook.ph.